While the maturity period of a PPF account is 15 years, it can be extended for another five years. Even during the extended period, partial withdrawals are allowed from PPF accounts. Public Provident Fund (PPF) is possibly one of the best among small savings schemes because the entire income that you earn on it is tax-free. However, PPF accounts offer tax benefits. While the maturity period of a PPF account is 15 years, it can be extended for another five years. You may choose to extend it for another five years if you do not have an immediate fund requirement. Even during the extended period, partial withdrawals are allowed from PPF accounts. PPF accounts require you to make 12 periodic or lump sum investments of up to Rs 1,50,000 in a financial year. PPF comes under the exempt, exempt, exempt (EEE) category of tax status. This means that returns, maturity amount and interest income are exempt from income tax. The entire investment provides you income tax benefit under Section 80 C of Income Tax Act, 1961. 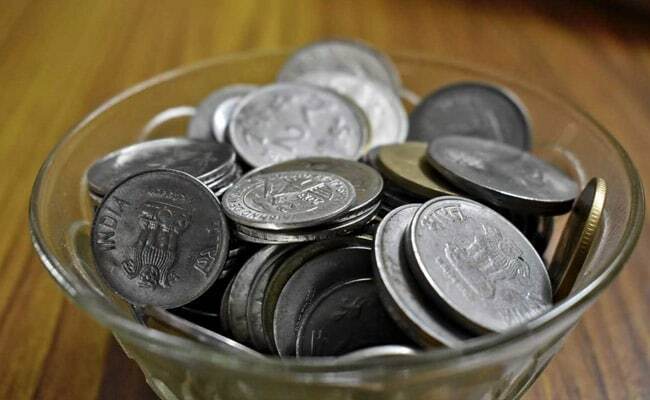 For the quarter ending December, PPF accounts will fetch return at the rate of 8 per cent per annum. If you choose to extend PPF account for five years, you need not make any further investment. The maturity value can be retained without extension and without further deposits. You can make partial withdrawals. However, these are subject to once a year. "Extension of PPF account is attractive - considering its slightly higher rate of return - regardless of your tax bracket. Even if you come under zero tax bracket, PPF extension is attractive," said Ramalingam K, director and chief financial planner at Chennai-based Holistic Investment Planners (www.holisticinvestment.in).